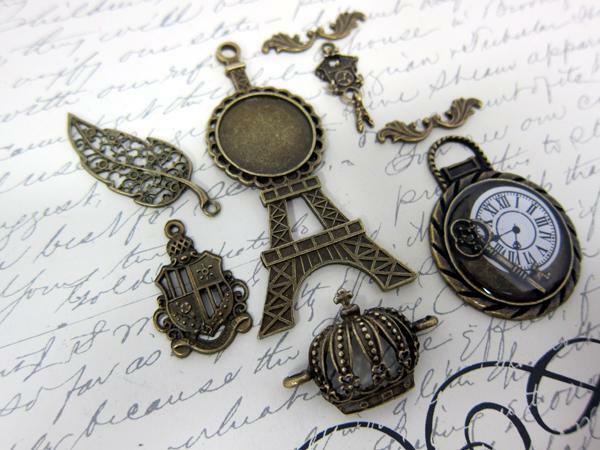 Beautiful set of 8 pcs bronze metal charms. 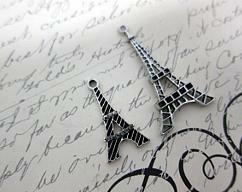 Size of individual charm starts from 2 1/2" and the smallest one is 5/8". 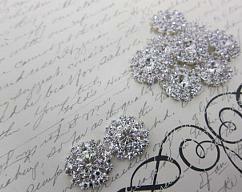 Vintage look of these embellishments will add final touch to any of your craft projects.